Fall Beauty: 5 beauty tips for keeping that summer glow all winter long. 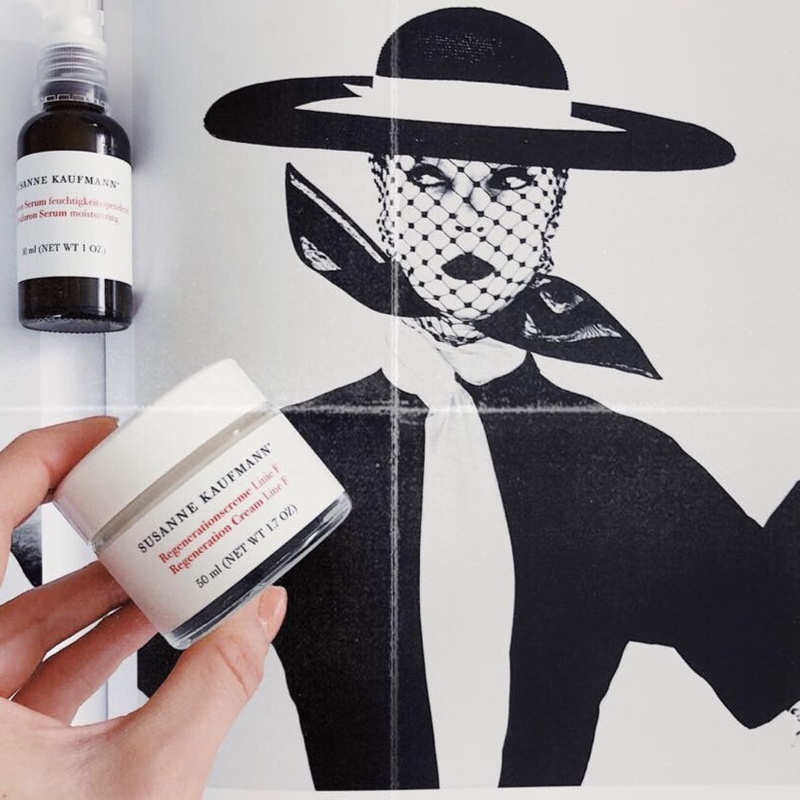 Discover these amazing clean beauty products perfect for sensitive and combination skin that I am using and buying on repeat at Credo Beauty. 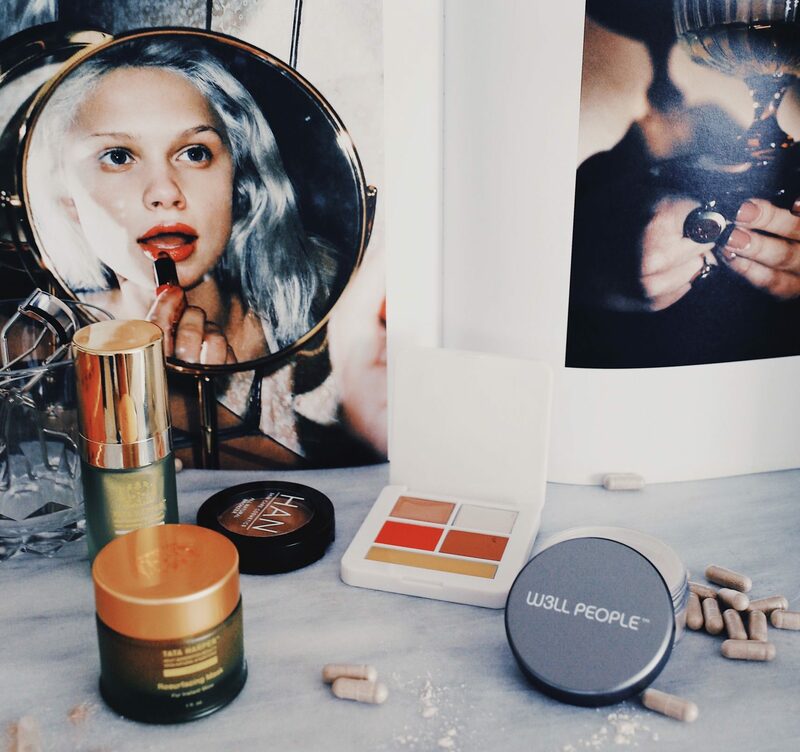 October is prime time for a beauty routine refresh to keep on glowing all season long. From a lightweight moisturizer to a diamond dust eye cream, here are 5 ways to press reset on your medicine cabinet. A guide for any type of skins and specifically suitable for sensitive and combination skin. I partner with my favorite cosmetic store: Credo Beauty for this blog post. This beauty concept store provides the largest clean cosmetics assortment that’s vetted by experts, then field-tested by Credo. Credo obsessively examines every ingredient (so you don’t have to). This means all of the beauty products carried by Credo are made without harsh ingredient( see here Credo Dirty List). Although I have a sensitive skin, I exfoliate it on a weekly basis to keep on glowing. 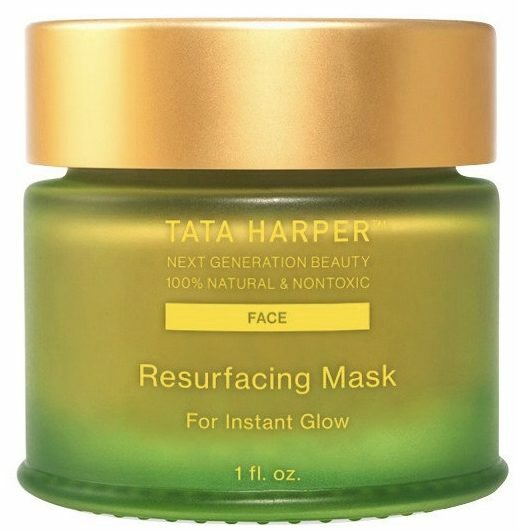 I am among the numerous fans of Tata Harper’s resurfacing mask. This best selling mask instantly transforms a dull complexion into a vibrant one. The mask contains pomegranate enzymes which provide gentle chemical exfoliation to loosen dead skin to clear clogged pores and to encourage cell renewal. In addition, it contains pink clay which absorbs oil and buildup to gently clean and clear pores. Sensitive and combination skins need a lot of hydration while respecting its balance. Therefore, I only use natural beauty products to avoid irritation (no paraben, sls, phthalates). Hyaluronic acid has been my trusted friend for years as it is gentle and retains moisture. 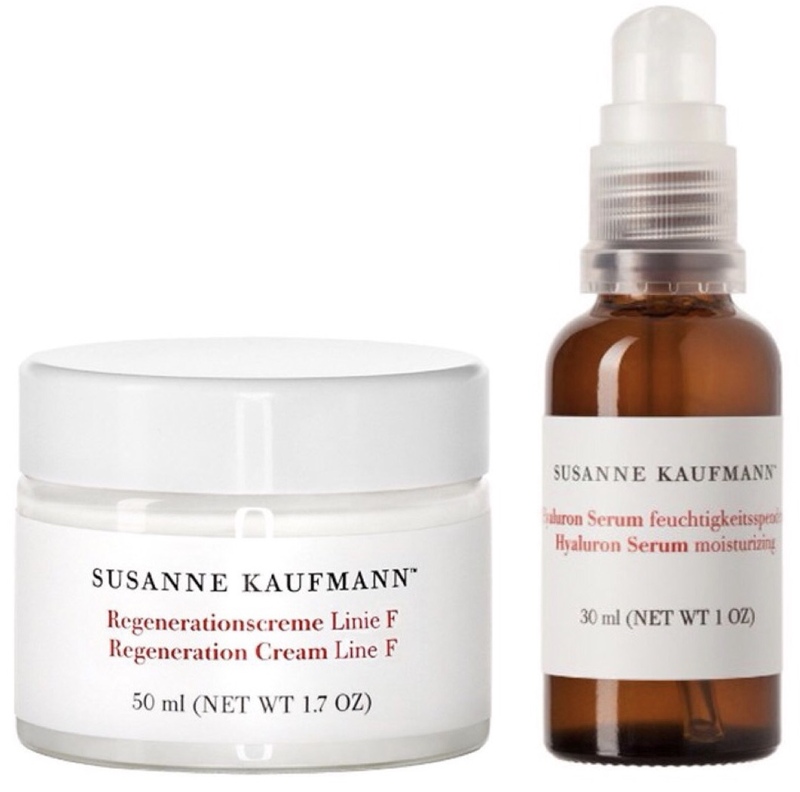 I can trust the products of Susanne Kaufmann to hydrate skin and to reduce lines and wrinkles. The Hyaluron Serum only contains purely plant-based hyaluronic acids. I paired it with the Regeneration Cream Line F which will nourish the skin without stressing it, reduce pore size and flaky areas. The perfect combo to prep your flawless skin. Illuminate your eyes with a universal pink tint and diamond dust. 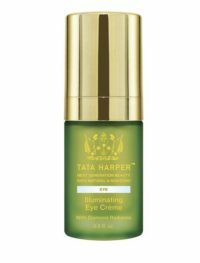 Tata’s Illuminating Eye Crème will instantly minimize the look of early wrinkles and mask dark circles. I have been using the RMS highlighters for two years and I am obsessed with it to give an instant glow to the skin. The RMS ModCollection set contains the best sellers of the brand to achieve a sheer dewy glow and makes any makeup looks cool-girl-chic. My secret to never shine on pictures. 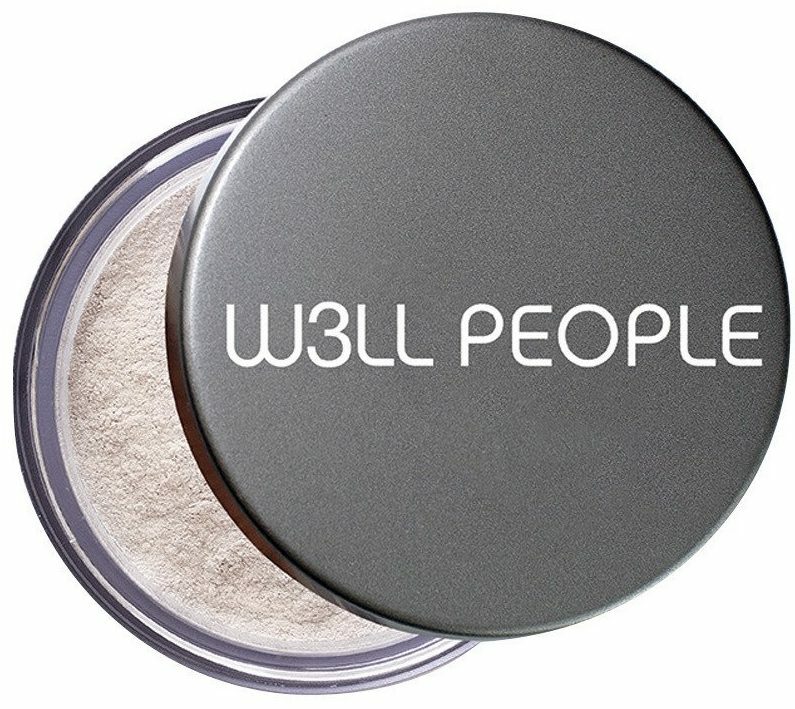 The translucent W3ll People Bio Brightener Invisible Powder comes in one universal shade that adapts to all skin tones to instantly create a naturally flawless complexion with a youthful glow. Indeed, it absorbs excess oil while softening fine lines. 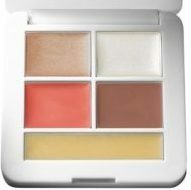 It may be used by itself for a no-makeup makeup look or to set the foundation for ultra-long wear. Keep a subtle tan with Han talc free matte bronzer. 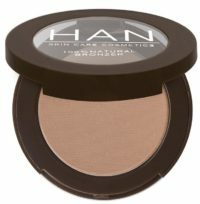 Han bronzers are formulated with organic cocoa powder. Also, they contain rice powder to absorb oil and to deliver a smooth finish. I love the Malibu shade as it is a natural matte bronzer which makes a healthy looking tan. Fall is the perfect time to start doing a new activity, reading a new book, etc. But also to take vitamins and probiotics. 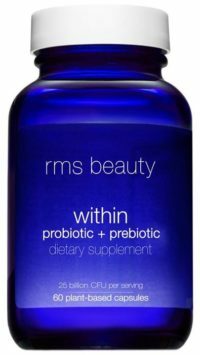 RMS probiotics & prebiotics promote a healthy immune system and digestive function, supports the growth of normal beneficial bacteria in the gut and inhibit others, and helps support overall health. I want to try all of these! What a great beauty line! 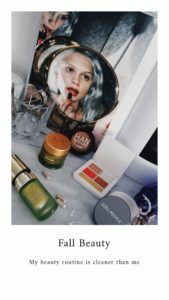 going to have to try that eye creme – sounds like magic! I’ve never tried any of these products but they seem to be beneficial for the skin. Great tips! I would definitely try to incorporate one of these on my daily routine. I have always wanted to try Tata Harper’s products. I think I will give the resurfacing mask a try. This mask is a gem!! ooh i do half of these things! I need to add the other half! LOVE IT! Thanks Whitney!!! Let me know how you liked it! I’m definitely going to have to give the W3ll People Bio Brightener Invisible Powder a try!! That product sounds like something I need cause I always seem to have a bit of shine on my forehead in pictures. Hi Laura it will definitely help!!! 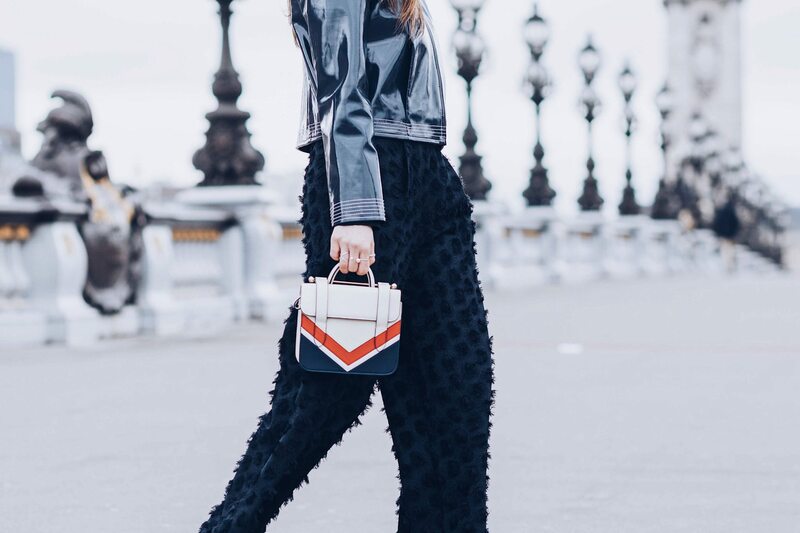 I keep hearing amazing things about the Tata Harper line. I’m excited to try it, and will definitely be checking out this retailer. It sounds like that have a bit of everything clean! Yes! Definitely needed this today! My skin has been so crazy lately, so I am super thankful for all these tips!